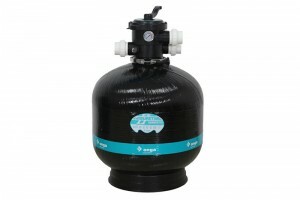 The Leisuretime II Fibreglass Sand Filter is the perfect high performance sand filter. It’s incredibly simple to operate and maintain, and it’s built with long-term reliability in mind. Plus, its highly efficient design provides all the clean, crystal clear water your pool requires year after year.